1. Can you tell us something hardly anyone knows about you? I have a rose tattoo on my arm. No, but when ordering takeaway I call myself Amy so I don’t have to spell my name. 4. Can you describe your writing style for us in ten words? The story is the star, the words are the props. 5. What are five positive words that describe you as a writer? Tenacious, dedicated, diverse, constant learner. Claire Beauchamp Randall from the Outlander series by Diana Gabaldon. I’d get to time travel, meet a handsome man, and never be sick because of time travelling immunity. 2114, so I could prove that books will never lose their appeal. Wow, you did it. You’re actually a writer. My mother. She’s had a hard life full of limitations and broken promises. Everything I do is to have a larger, more meaningful life to prove the worth of hers. 10. What or who made you start writing? My challenging childhood was the inspiration for me to put pen to paper, as well as the best preparation for the rigour of being a writer. Discombobulated. I have never used it in a conversation and only recently used it for the first time in something I wrote, so I’m feeling chuffed. Geraldine Brooks’ Year of Wonders. I’ve read it multiple times and each time I’m awed by the strength of the writing and love Anna’s tale of losing everything, but finding hope and the strength to forge ahead. 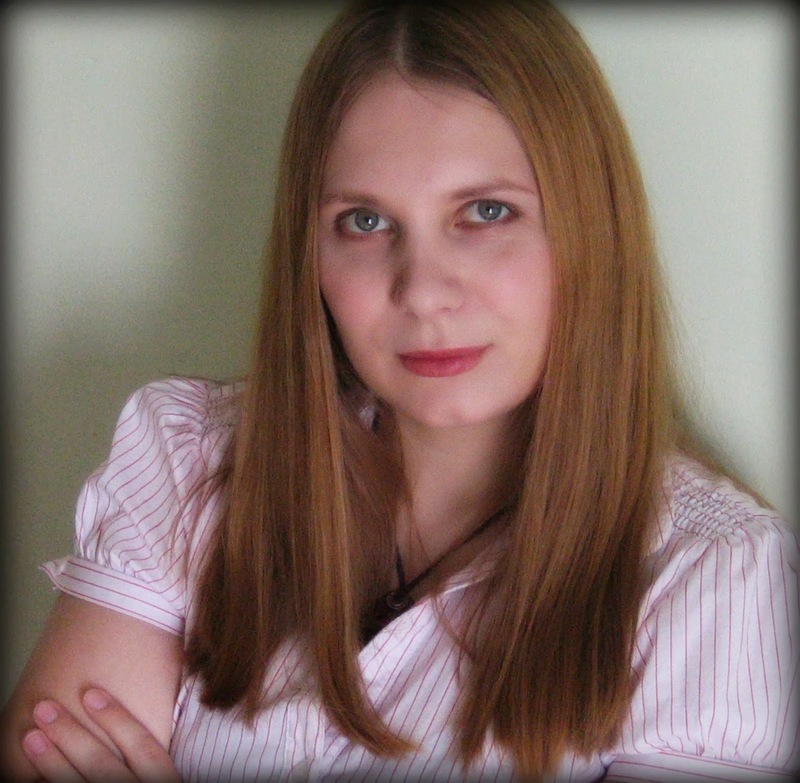 Amra Pajalic is the author of award winning novel The Good Daughter (Text Publishing, 2009) and a novel for children, Amir: Friend on Loan (Garratt Publishing, 2014). 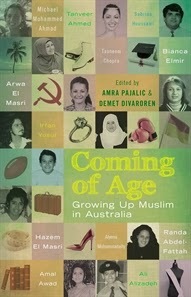 She is the co-editor (with Demet Divaroren) of Coming of Age: Growing Up Muslim in Australia. This anthology, featuring the stories of twelve contributors of various backgrounds, explores the diversity of the Muslim experience in Australia. The book is published by Allen & Unwin and is scheduled for release in January 2014. Amra and Demet are also co-authors of the book What a Muslim Woman Looks Like. Visit Amra's website to find our more about her books and latest news and events.